1. Get high! Take a gondola ride at the TeleferiQo on a clear day. Go from 9678 to 13297 feet in 10 minutes. 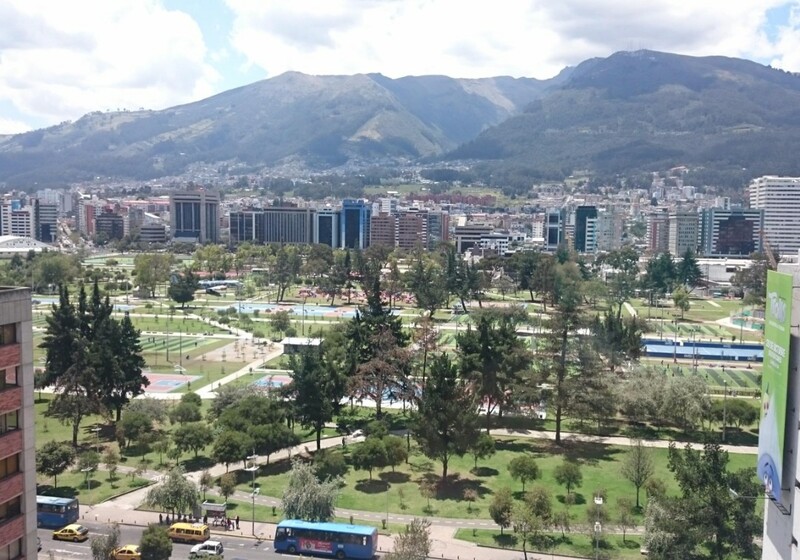 The view of Quito and surrounding volcanoes will literally take your breath away. 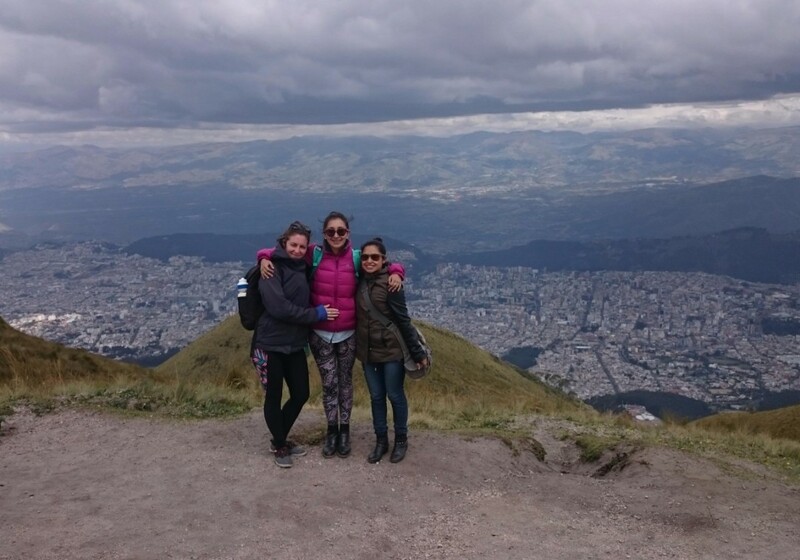 If you feel adventurous enough, hire a guide to hike the Rucu Pichincha (15413 feet). It’s important to follow the trails, so you don’t step over the highland vegetation, a fragile ecosystem regardless of its looks. 2. 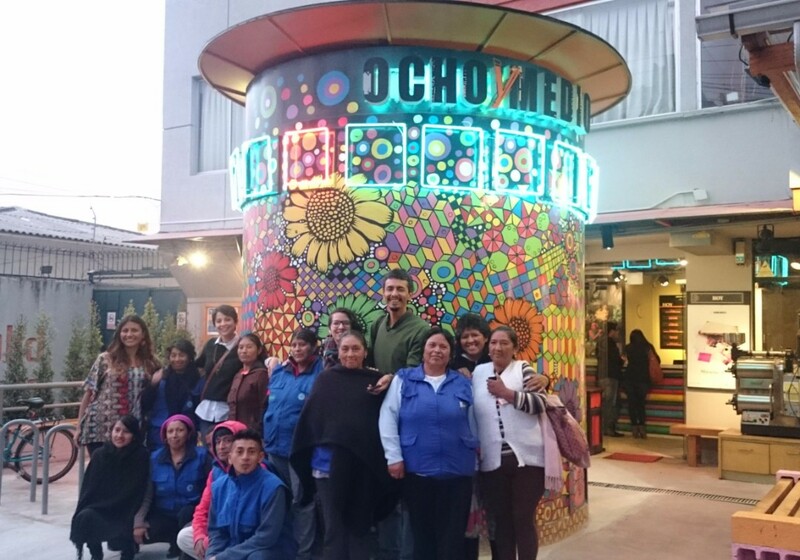 Enjoy alternative Quito at Ocho y Medio Cinema. If Hollywood is too mainstream for you, enjoy a good alternative film at Ocho y Medio Cinema. You won’t regret arriving in advance. The cinema is filled with artistic murals and a lovely cafe. The lively surrounding area, La Floresta, is packed with cultural activities. There are some gems at La Floresta. 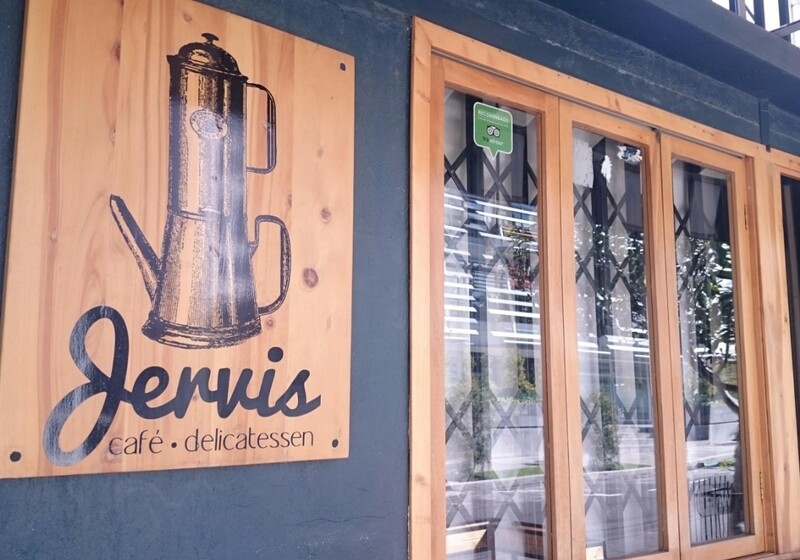 Start by Jervis Café. You can thank the hipsters of the neighborhood for its existance. 4. Stop resisting the temptation and take a selfie at “Mitad del Mundo”. 5. Blend into the crowd during a religious procession. One of the most important one takes place during Easter. 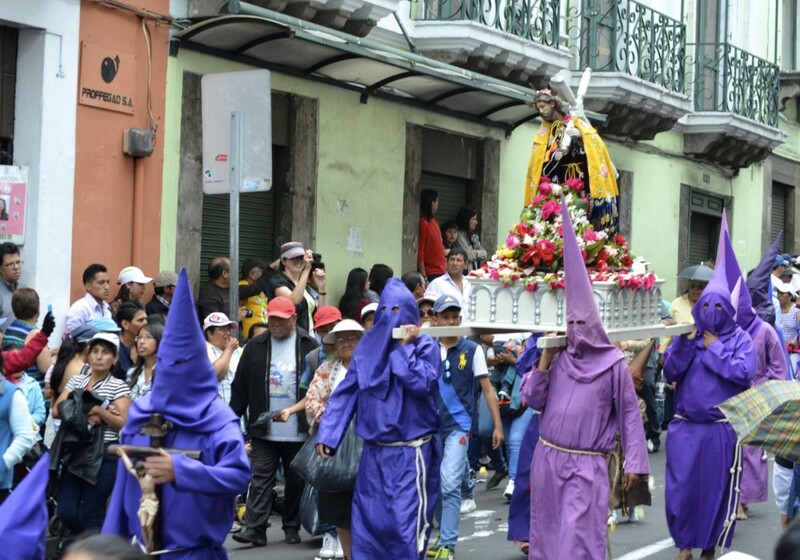 You will see the Old Town packed with “Cucuruchos”, characters wearing purple cassocks and cones as a symbol of humility (not to be mistaken with the KKK, please). 6. 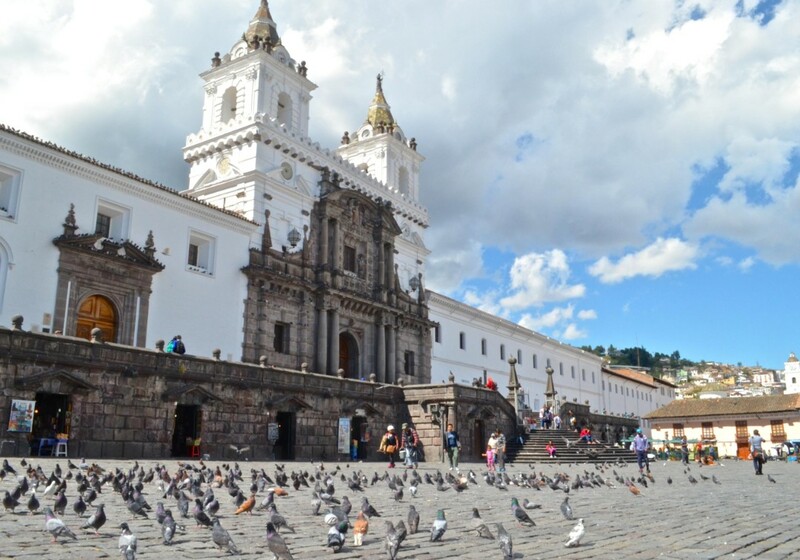 Once you are used to Quito’s altitude, dare to climb the stairs of the Basilica. Start a walking tour around the Old Town from La Basilica. This masterpiece is the most important work of neo-gothic architecture in Ecuador. Gargoyles were replaced by endemic animals, such as the andean condor, armadillos, caimans, turtles, monkeys and iguanas, which make this temple pretty special. Daring to climb the stairs, as mentioned before, has a reward: a wonderful 360 view of the city. 7. 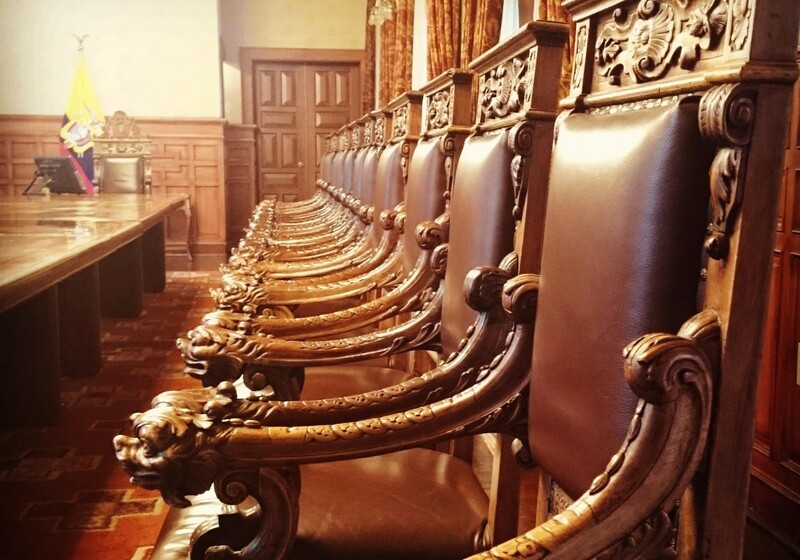 Figure out local and international politics at the Carondelet Palace. Check out which foreign governments are friends with President Correa by spotting their expensive gifts to Ecuador. While at Carondelet Palace, enjoy the display of Ecuadorian masterpieces. 8. Go for the gold baby! Visit the baroque churches of La Compañía and San Francisco. The inside decor will blow your mind away. You’ve probably never seen more gold in your life. Although they were conceived by Europeans colonists, the structure and the artwork were entirely made by indigenous members of the Quiteño School of Art. Along with catholic symbols, you will find ancestral icons covered with 23k gold sheets. 9. Climb El Panecillo y remember to check what lies behind the back of the winged virgin. 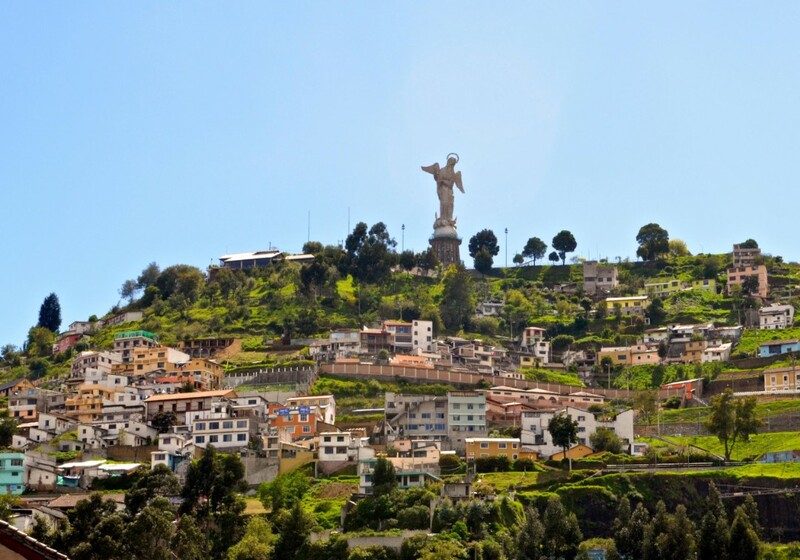 The iconic statue looks over the urban sprawl of Quito, with its back towards the most deprived part of town. It holds a symbolic relevance, that has been perfectly captured by the Ecuadorian movie “Behind you”. Once you are up there, visit the museum and have a nice meal. There are options for all budgets, from fancy restaurants to snack vendors. 10. 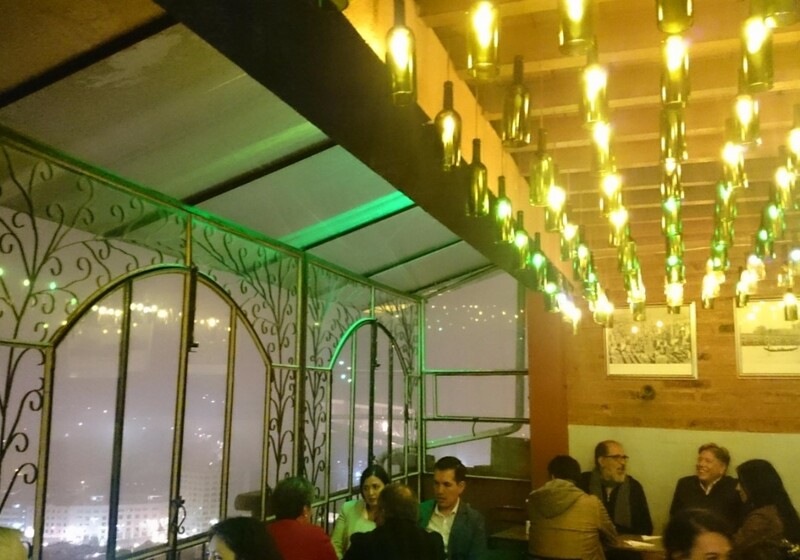 Fall in love with Quito’s Old Town at night! The churches and narrow streets of this popular neighbourhood have a different vibe when the sun is gone! The domes are beautifully illuminated, and literally shine in the dark. FYI: despite the presence of policemen in the area, be careful of pickpocketers and such. 11. 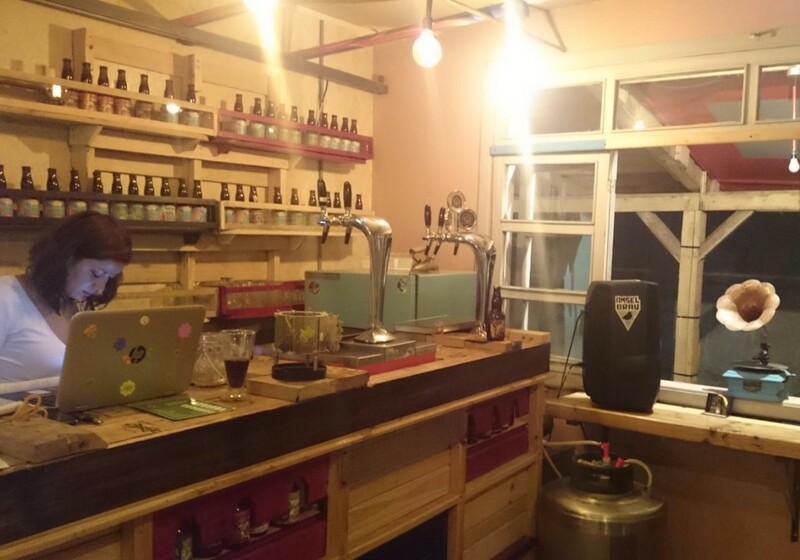 Feel the magic of locally brewed beer at Sirka. Besides the lovely craft beer, this surrealistic restored house offers live music almost every night. It’s a perfect spot to chill out! 12. Go to La Ronda for “empanadas”. Start with an “Empanada de Morocho” (Corn empanada with meat filling) and finish with an a massive “Empanada de Viento” (Spanish for “Wind Empanada”, it’s deep fried and has melted cheese inside). Rich and delicious only beings to describe them. 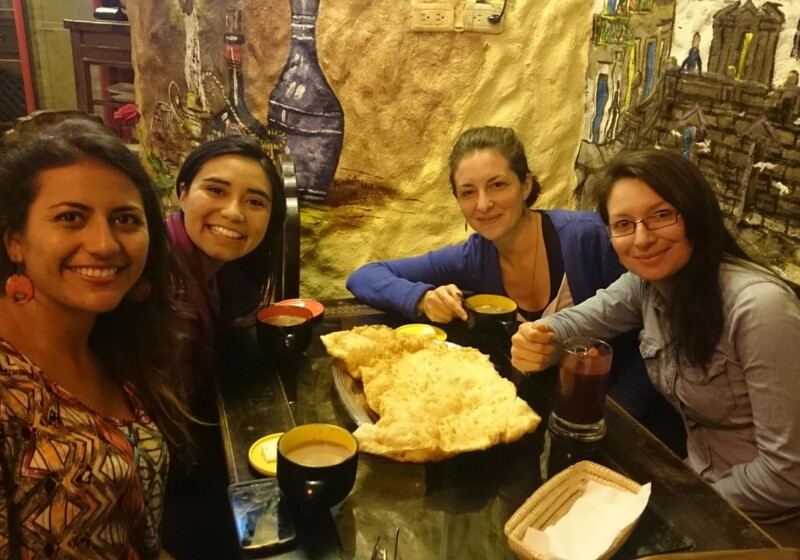 Some typical drinks go well with the empanadas: canelazo (sugar cane alcohol and water, boiled with cinnamon), chocolate caliente (hot coco), colada morada (made with berries), and vino hervido (hot wine). 13. Decide which is your favorite salsa club. Learn another language, but not precisely a spoken one like Spanish. 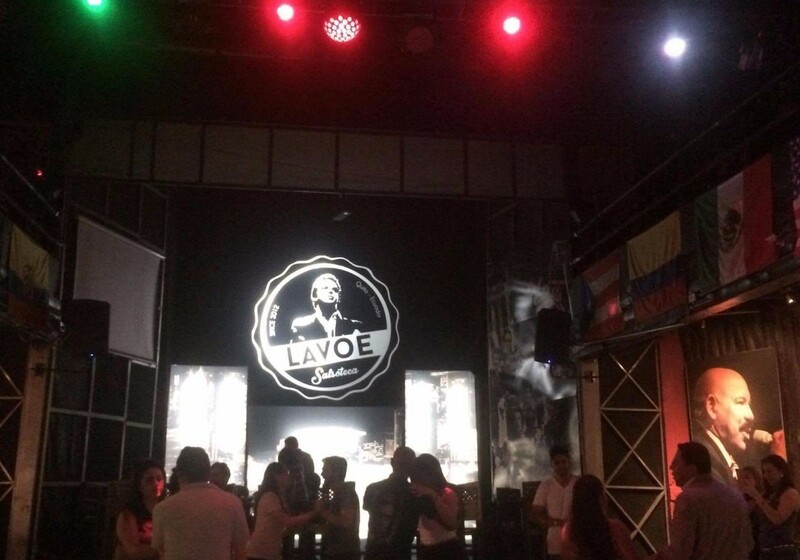 Go to Salsoteca Lavoe or any of the other salsa clubs, and use your body to communicate while dancing Latin American rhythms. Don’t be shy and give it a try. It’s pure fun! 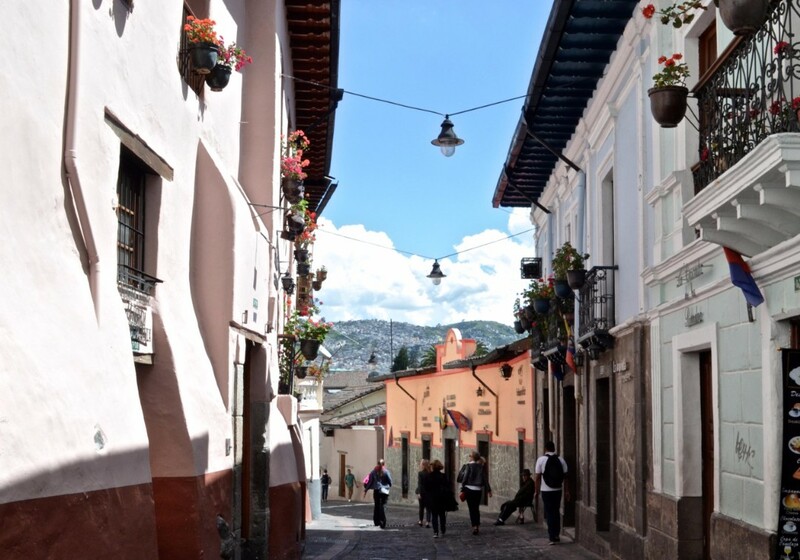 You can’t say you’ve visited Quito unless you went salsa dancing once. 14. 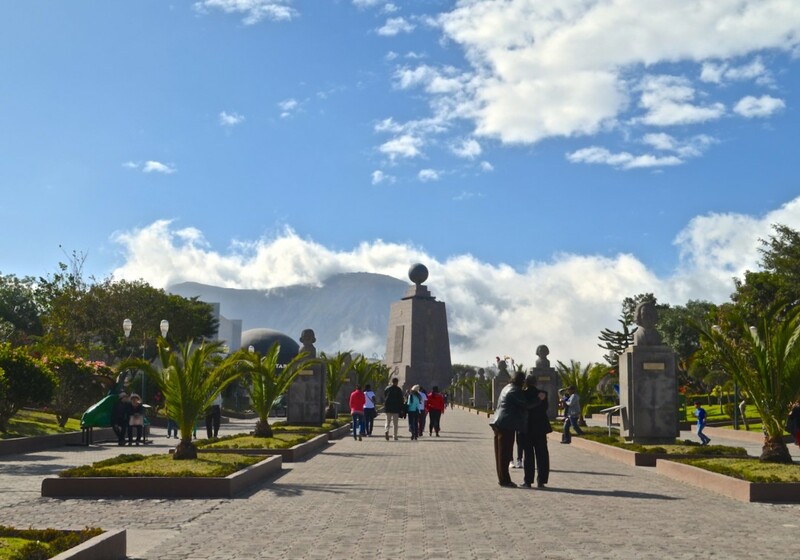 Go to “La Carolina” Park on a Sunday morning and experience Quito’s mix of cultures. You’ll see Ecuadorians from every corner of the country practicing soccer, ecua-volley and “pelota nacional” (an Ecuadorian game played with huge racquets and balls). You’ll see expats practicing baseball and rugby as well. If you want the full experience, try a “Cevichocho” (Lupini bean ceviche). 15. 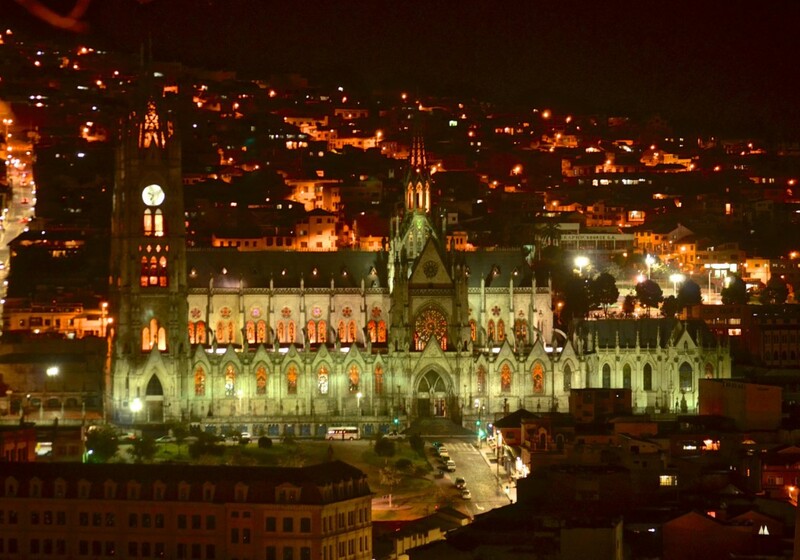 Fall in love with Quito’s landscape at night. 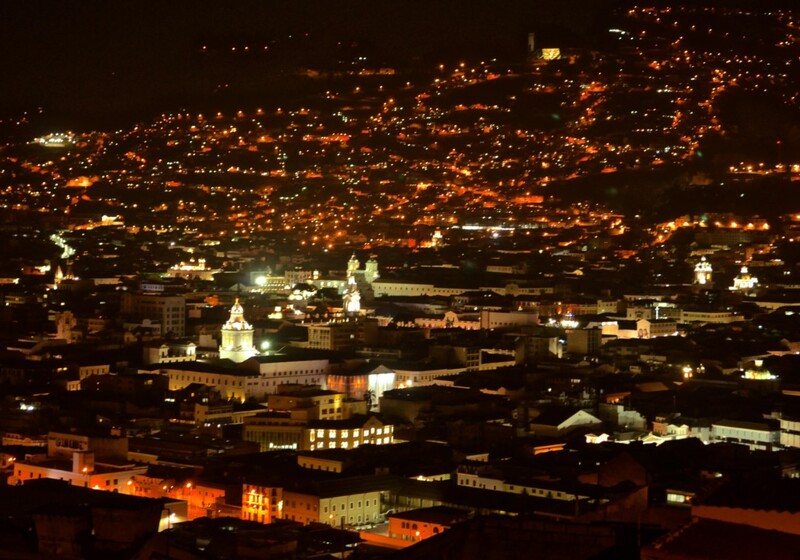 Quito is even nicer at night, nobody can deny that. Café Mosaico is a perfect spot for enjoying the sunset (a bit pricey for a full meal, but the view is worth it). 16. Join local foodies at the “Menestras de la Almagro”. Try a massive dish filled with Ecuadorian flavors here. 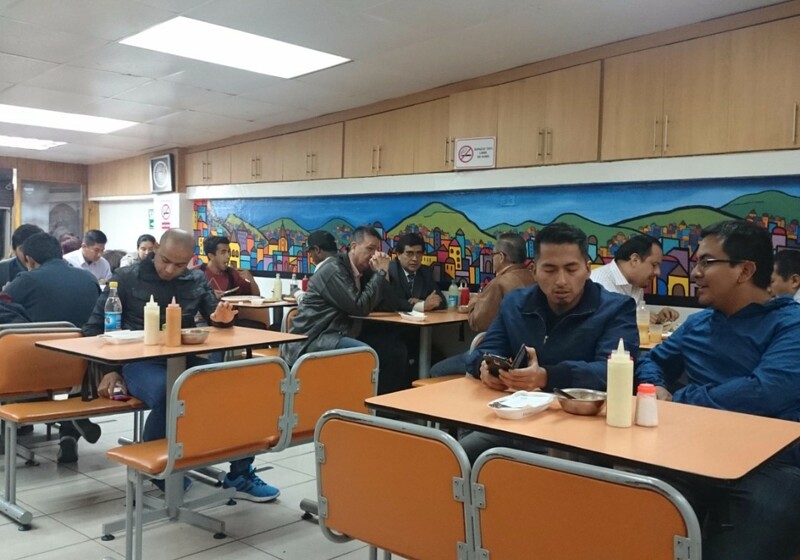 The menu, full with delicacies based on beans and lentils, has become a favorite among locals and visitors. The area is great for nightlife as well, so you can go straight to a club after a late dinner and burn some calories.